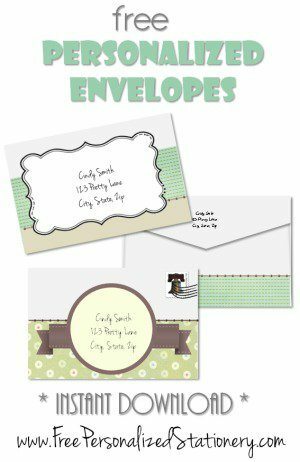 Choose an envelope template from our wide selection and follow the instructions below to make an envelope. 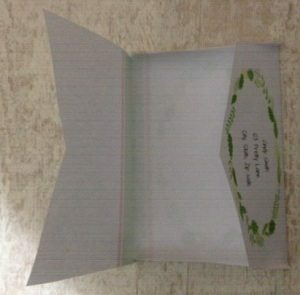 The envelope can be customized online. It is free with no need to register and only takes around 2 minutes to make. Choose the design that you want to use. 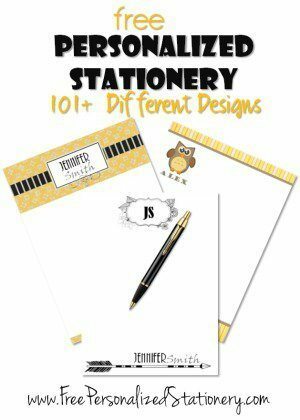 This site offers over 60 designs and they are all free. Decide whether you would like to add the return address in your own handwriting or type the return address online. 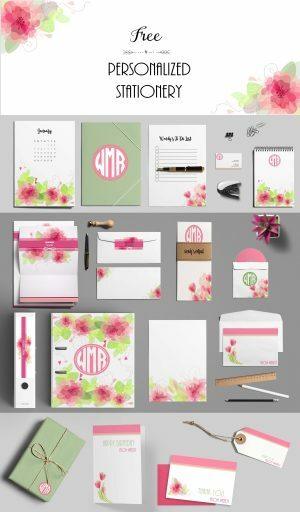 Both options are free and personalizing the envelope online will create a more professional look. If you want to personalize the envelope online then click on “personalize envelope” if not then just click on “envelope”. 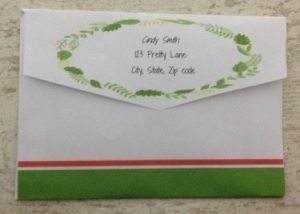 If you have chosen to personalize your envelope online then type in the return address instead of the dummy text. You can either erase the dummy text and type your own text or just type over it. Make sure that you do not leave the dummy text on the envelope as it will print. Click on save, download as PDF or download as image (this option does not work on some computers. If it doesn’t work then just download the image as PDF). 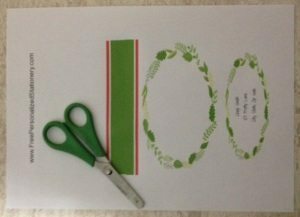 Cut around the printed envelope template. Fold on the dotted lines. The dotted lines are very faint to ensure that they do not appear on the final product. Seal the flaps with paper glue. 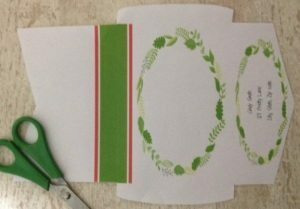 Seal the envelope with paper glue, a strip of washi tape or a sticker.